The Ministry of Public Health has recalled seven pharmaceutical products that contain the ingredient Valsartan, manufactured by Chinese company Zhejiang Huahai Pharmaceutical LT, on the suspicion of them having carcinogenic properties. The Pharmacy and Drug Control department at the ministry said it received memos from international organisations on the possibility of a “carcinogenic flaw” called n-nitrosodimethylamine (NDMA) in the active substance Valsartan manufactured by the company. The ministry said it withdrew all the pharmaceutical products that contain the active substance, once it received the memo. The list of recalled products include Cinfaval and Co-cinfaval manufactured by Spanish Cinfa Laboratories, as well as Diostar and Diostar plus manufactured by Jordan's Pharma International Co, Anginet and Co-Anginet produced by the Jordanian United Pharmaceuticals Manufacturing Co and Valzaar manufactured by the Indian Torrent Pharmaceuticals. 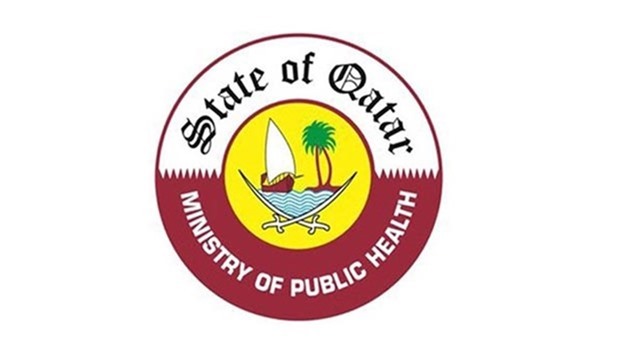 The ministry revealed that other products that contain the active substance Valsartan manufactured by other companies are safe and are not included in the withdrawal process. 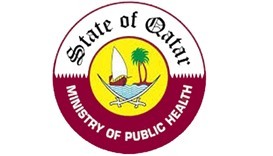 The Pharmacy and Drug Control department reaffirmed its keenness ensure the health and safety of all citizens and residents. The department added that it is taking all preventative procedures to stop the circulation of any pharmaceutical product that does not meet the international standards. The department added that it is in continuous contact with the World Health Organisation, institutions and other health organisations for medicines and pharmaceuticals.